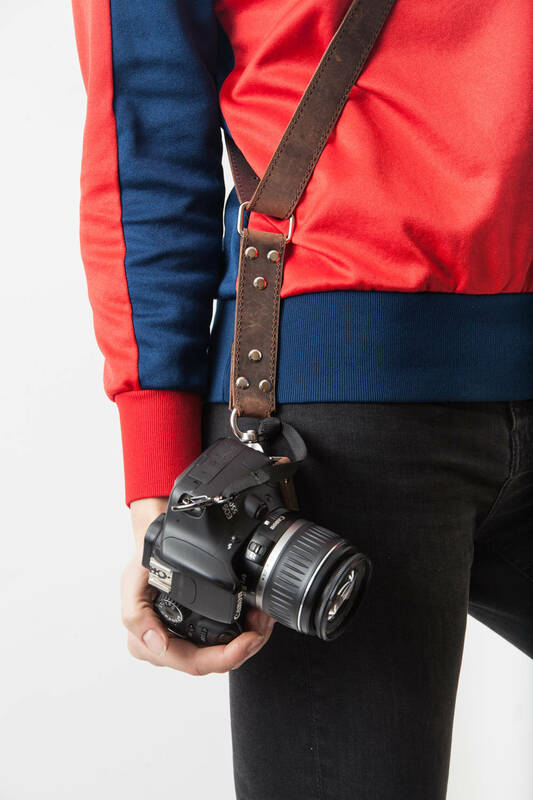 Single camera sling photographer strap by SHYZUKA STRAPS. 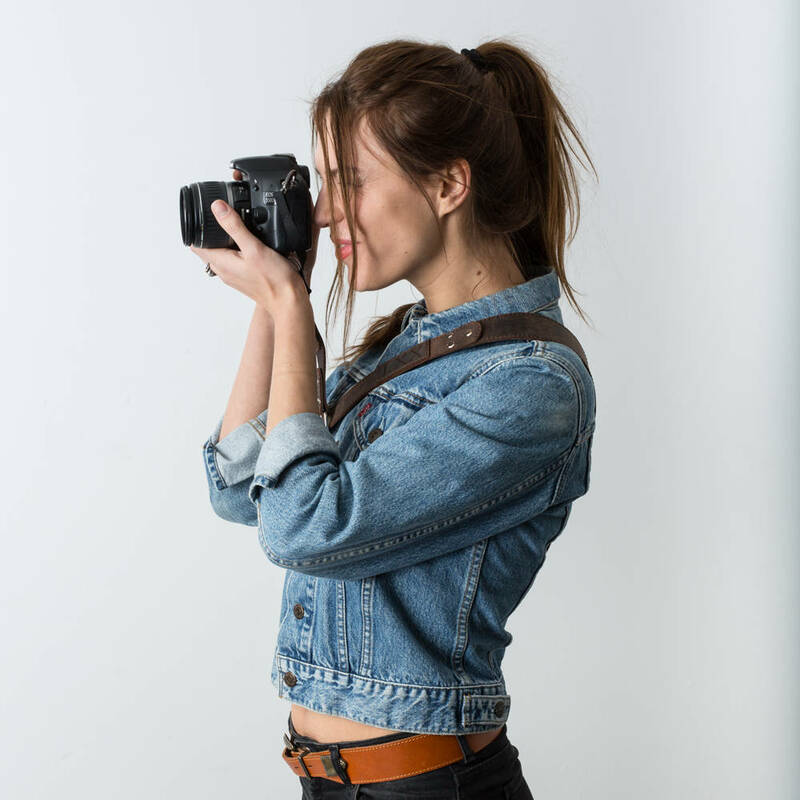 This single camera sling strap completely handmade and originally designed by Shyzuka Straps™ is suitable for everything all day weddings, travel, wildlife photography and sporting events. The Crazy Horse leather is characterised by a pliable, unique antique appearance. 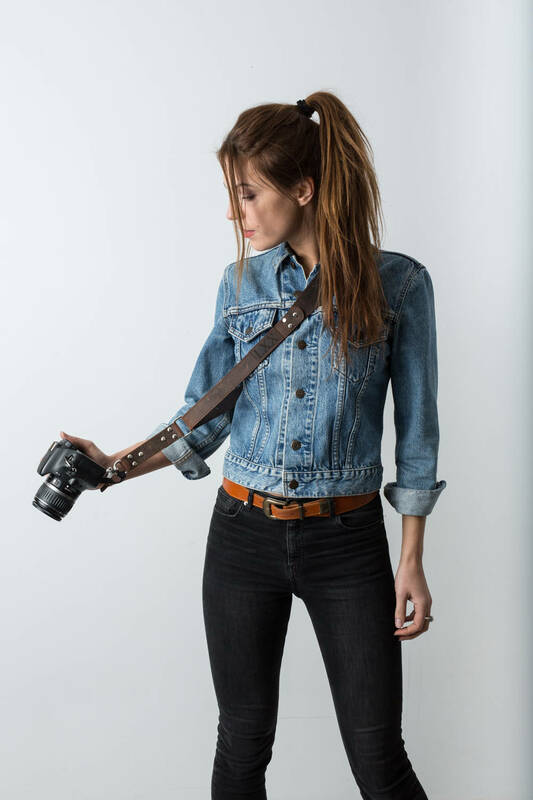 The anchored buckles, safety straps for ultimate security and impeccably versatile design make this an essential tool for the modern photographer. If you are XS, or XL, XXL we’ll make special size for you. 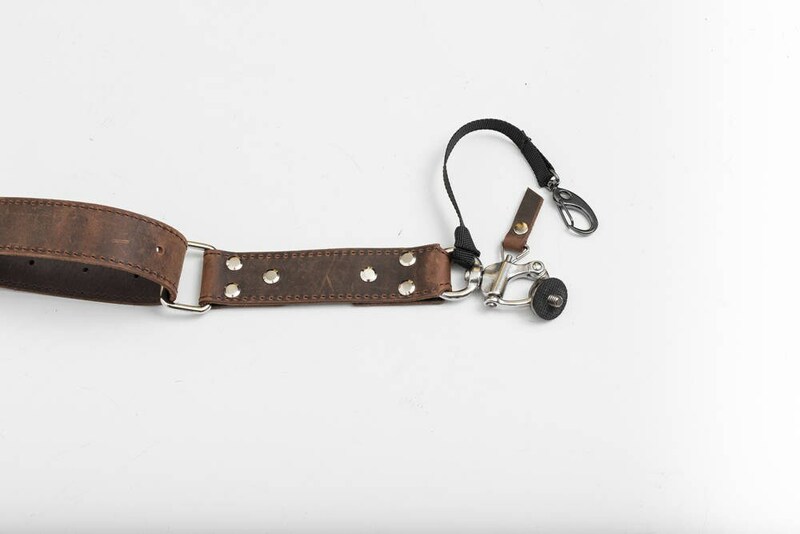 If your cute new harness just doesn't fit, please let us know within 7 business days of date you received your order, and we can work out an exchange (with all shipping costs at the buyer's expense). Item must be in it's original packaging and in perfect, unused condition. Sorry, shipping costs will not be refunded. Please purchase "tracking" from your post office before returning item(s) and provide us with the tracking number. Once your item arrives back with us we will contact you to arrange a replacement item you are happy with. If you are XS, or XL, XXL we’ll make custom size for you. 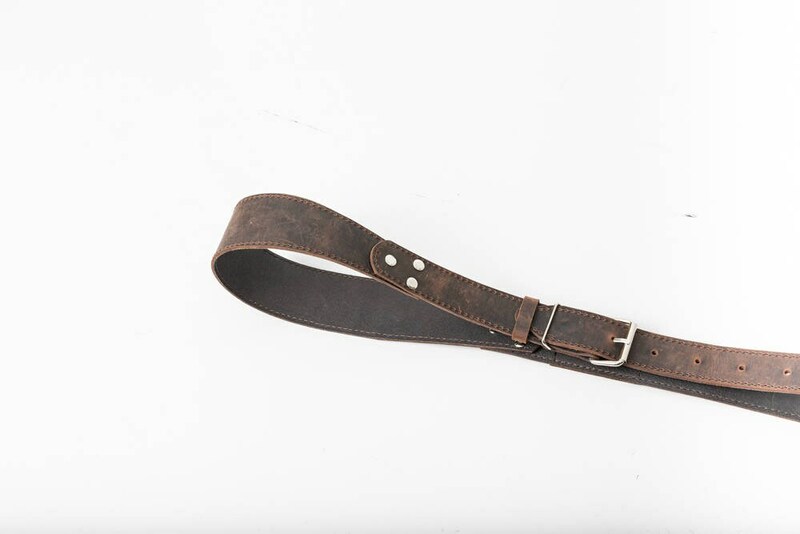 All cotton straps are universal adjustable size from S to L, but If you are XL, XXL we’ll make custom size for you. 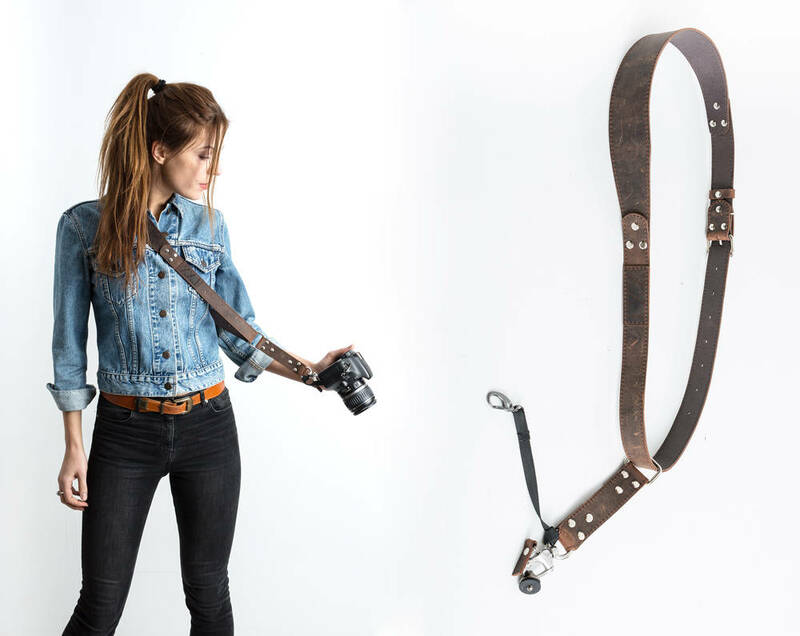 Love this strap. Very functional. Was hesitant to purchase anything outside the US but it was no issue at all. Thanks! Great communication with the vendor as I wasn't too sure about the size! 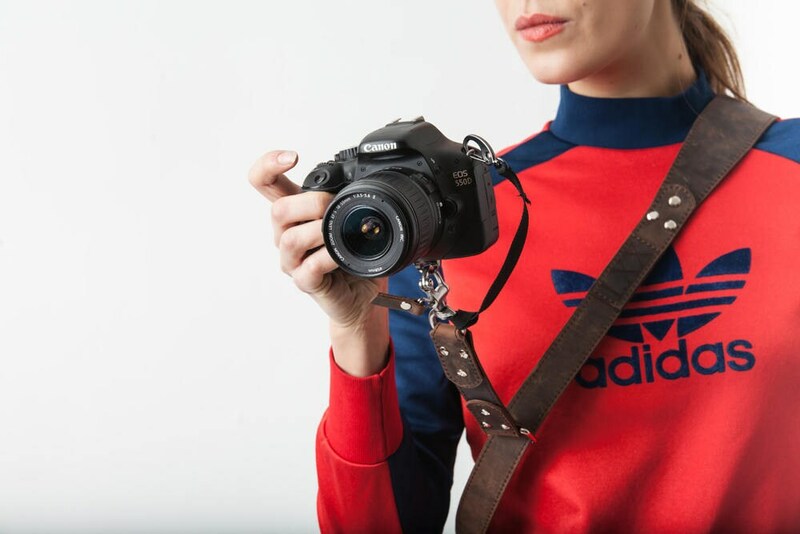 I love the strap, I have waited to really use it before leaving my feedback and it's perfect even for a long day of shooting. Item as described and good quality build. Shipping was very fast. 100% Recommend. I had the sling made as a present, the receiver was very happy with it. I asked Linas about the size and it turned out perfectly! The leather and the design are beautiful.